Specifically selected by the SAFE Design Council as the first Accredited firm to provide SAFE Design Consulting services based on the firm’s exceptional leadership, impeccable national reputation, and unique professional capacity. Lions Gate is an independent entity authorized as an exclusive representative for the SAFE Design Companies applying the SAFE Design Standard® with respect to the security sector within Canada and the United States. 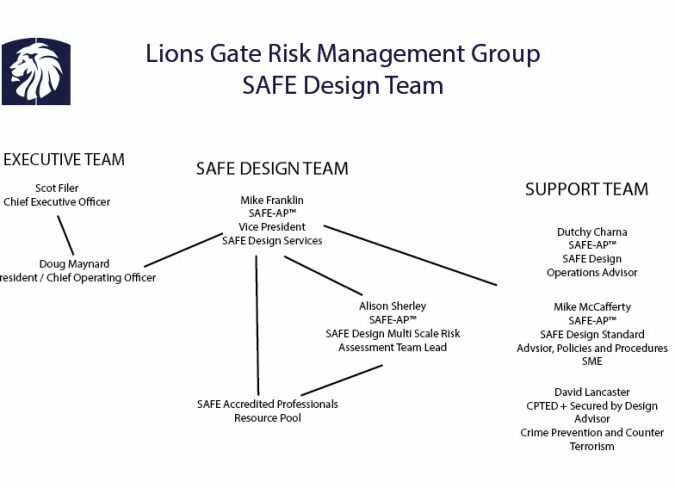 The Lions Gate Risk Management Group SAFE Design Team is comprised of a group of highly qualified individuals with a unique combination of academic, private sector, law enforcement and designing out crime backgrounds. Our SAFE Team is a high value resource, a trained team of accredited professionals ready to serve clients seeking SAFE Design Standard Certification. The SAFE Design Standard® (Security Achieved through Functional Environmental Design) includes the foundational elements of CPTED and builds on them. SAFE Design acknowledges that CPTED has changed little since the 1970s and has refreshed and updated the approach. Crime reduction through design Is most aptly achieved when applied in a systematic manner by educated professionals who understand the interaction between the physical, social, and designed environments –– safeguarding against overt fortification and unnecessary security features. The SAFE Design Standard is a very timely innovation given a recent ruling of the Alberta Court of Queen’s Bench which indicates that property owners must ensure they apply the foundational principles of CPTED as part of demonstrating their duty of care to occupants of their property. 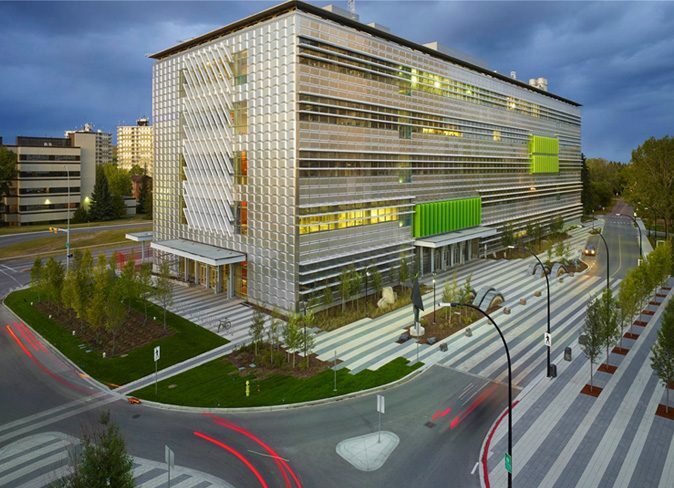 The SAFE Design Standard is primarily aimed at reducing crime through functional planning, landscape architecture, architecture, engineering, interior design, and space programming at the design stage, before plans morph into structures or completed spaces. The SAFE Design Standard is no less viable when it is directed to reducing crime risk through design for existing structures. Recognizing these distinctions and to better meet client needs the SAFE design Council has drawn together and trained SAFE Design Accredited Professionals (SAFE AP’s) from a range of different professions. The existing and connected resource pool of Architects, Engineers, Landscape Designers. Security Consultants and Academics, will expand as the program grows. 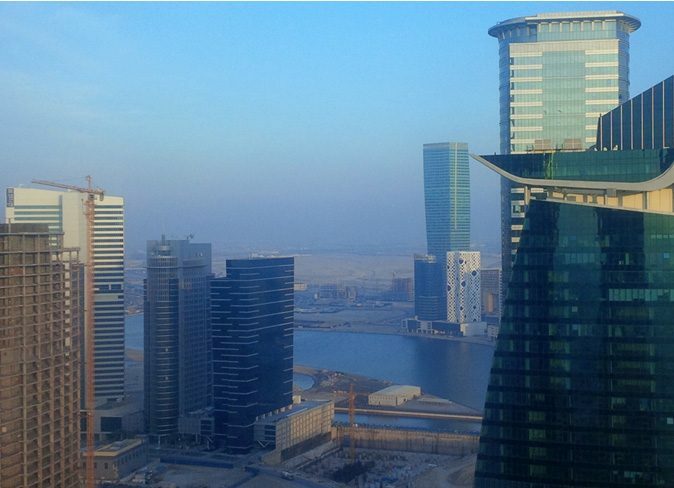 Is an Environmental Crime Reduction Program modelled on the highly successful Leadership in Energy and Environmental Design LEED Program. Draws on Social Science and Design Scholarship. Is the only ‘accredited’ certification program of its type. Can only be applied by an Accredited Safe Professional (SAFE-AP™). Is peer reviewed regionally, nationally and internationally. Is applied in a systematic, standardized way for clients with multiple locations. Is applied in a systematic, standardized way from jurisdiction to jurisdiction. Includes a consistently applied and unique multi scale risk assessment for every application. Provides comparable sector and locational data sets for SAFE Design Council analysis to inform future program developments. 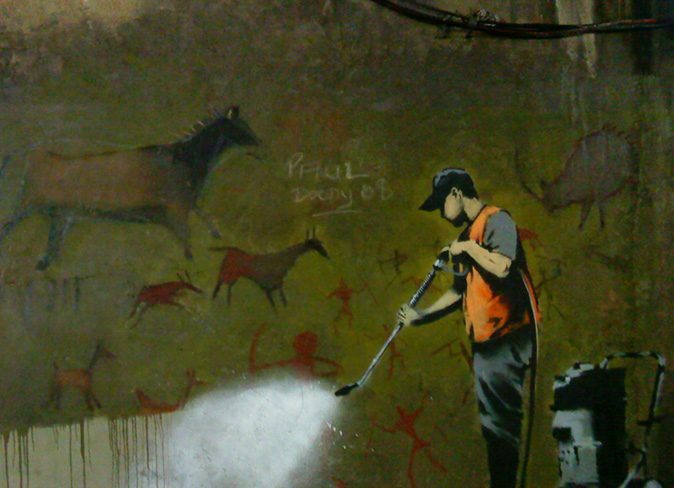 Is a new, innovative, and effective way to minimize exposure to civil litigation because program ‘depth’ and ‘breadth’ will: discourage lawyers from initiating suits, help clients avoid possible occupational health and safety claims; enable access to expert and scholarly resources to either defend or deflect suits. Provides insurance underwriters with compelling reasons to offer certified clients business insurance premium reductions.